Are Epoxy Floors Good For Garages? 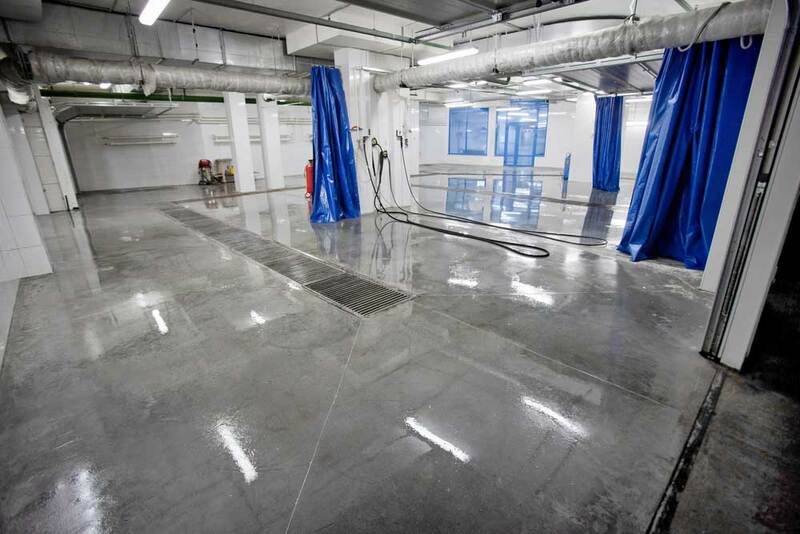 The best thing you could ever do to your garage floor to make it more durable and tough is to apply an epoxy coating. Unlike traditional floor paints that simply dry on the surfaces that you apply them to, epoxies undergo chemical reactions. The result is a tightly-bonded thick coating on your floor. The installation of epoxy on your garage floor not only makes it appealing but also resistant to stains, abrasions, chipping, and impact. You can drop a heavy tool or drag your lawnmower in and out of your garage without worrying about scratching or scraping the surface. The above problems come about due to the failure to use the right techniques for the job. Fading, chipping, or peeling epoxy floors are an indication that the coating didn’t bond properly with your concrete slab. Therefore, you need to redo your garage floor again. This can be costly and time-consuming. To have a successful installation and avoid potential issues, you need to choose the right professional epoxy flooring expert. Professionals know the ins and outs of preparing your concrete surface and the color choices, calculations, and cleaning processes that give outstanding results. Need A Professional Epoxy Flooring Company in Palm Beach County, FL? The proper installation of your garage floor’s epoxy coating can greatly improve its function and aesthetic value. On the other hand, improper work can be really disappointing. To get the best results, contact Palm Beach Epoxy Pros. We can install epoxy coating on your garage floor professionally since we have all it takes to do an amazing job. We have some more examples of epoxy garage options here.